All of us are aware that displays are essential part of regular life,It can be your plasma/LCD TV display, laptop screen,your cell phone screen or any video advertising panel etc.There are so many new inventions in this sector can charge our minds. 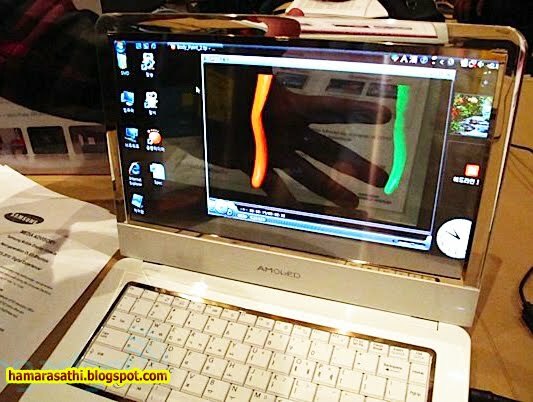 It have traveled a long journey from CRT to plasma/LCD.3D, transparent displays. Even in SID conference, Seattle Sony shows an paper like super thin OLED display which can be wrapped around a pen. You may believe it or not,but sometimes ago I read somewhere that there are some research are in under process for multiple display on a single screen with different viewing angles. It looks exciting, is n’t it? Any way let’s come to our main points, that a new kind of display segment has been created by arrival of transparent displays, Although till date their size and resolution are not so big. But Samsung and LG showcase some larger and clear displays for different zones in Society for Information Display (SID) Display Week in Seattle, WA, USA.These devices can play important part in our daily life. 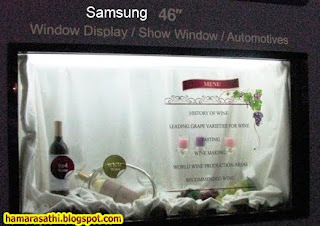 There was a 47-inch “Window TV” projecting TV information on top of a transparent LCD showed by LG, and a 46-inch display that it said would be appropriate for window displays and for automobiles showed by Samsung. These are not ready for general use yet but you can easily imagine future scenario by looking at them. 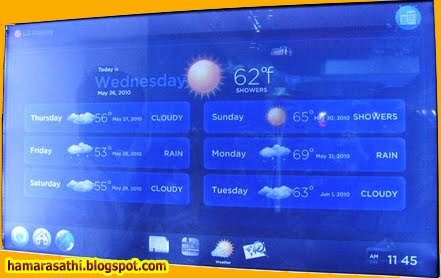 Samsung showcased 14 inch display in CES January 2010.Taking their innovation further now Korean giant shows 19 inch transparent AMOLED display at SID event in Seattle,AMOLED means “Active Matrix OLED display”. You also heard about 360° transparent LED displays, these are multi-media, multi-functional LED displays for advertising, digital signage, real-time information and entertainment and many more. 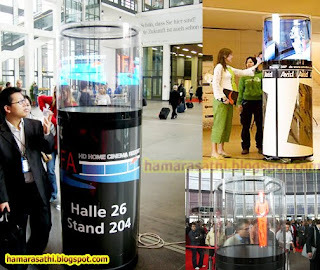 These are cylindrical shape eye-catching display, They communicate all kinds of multi-media information in image, video or text formats. These displays are similar to three dimensional holographic display, These are visible form all side and attract more customers for your business. These displays are the perfect for advertising, presentations and videos. With over 16 million colours the high-resolution wrap-around display generates brilliant and extremely natural images, which seem to hover in the air. You can find it as an emerging market for transparent displays, with quick eye catching attention. 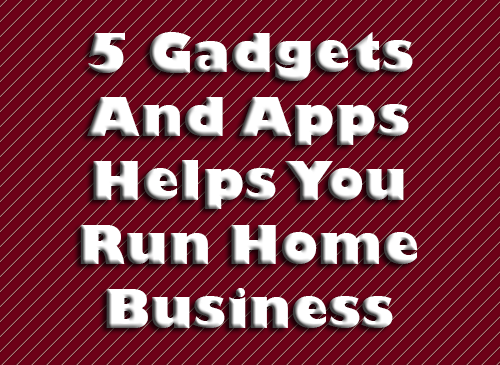 We will keep our eye on these innovations ,when they hit consumer markets. 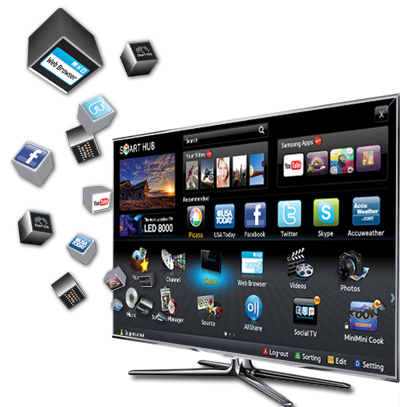 Smart TVs: Wave of the Future, or Not?